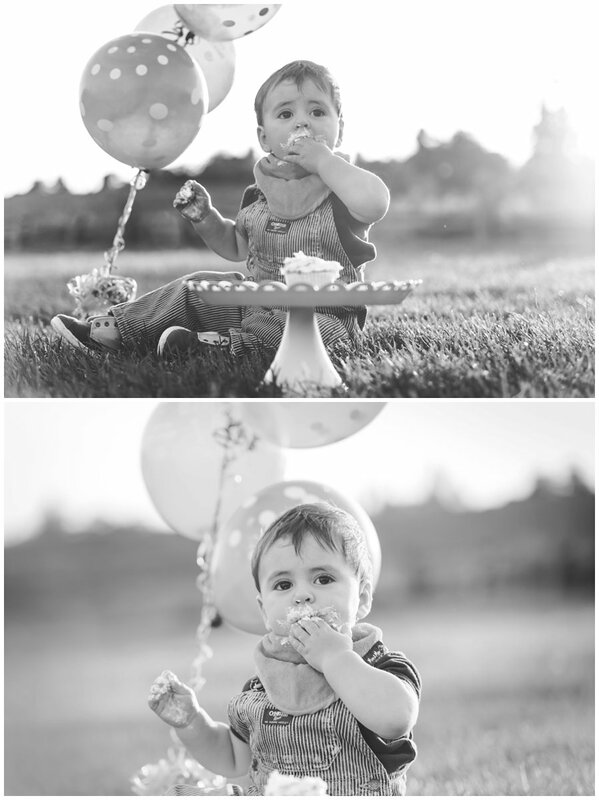 "An Afternoon in Paris Bridal Shower"
Georgetown Baby Photographer | Baby Coleton is 8 Months! Eight months flew by! I absolutely love when parents choose my Grow With Me package because I get to see the kids grow up right before my camera! This is the second time Ashley and Michael have spent their baby's first year with me and its even more neat to see the similarities and differences in their two boys. How lucky am I to photograph these three graduating ladies? These best friends are graduating from high school in Tottenham and we thought it would be fun to photograph their senior portraits as a group! Check them out! We started out about 11 months ago with Cal's Mom's maternity photos. Then he was born and we had fun at his newborn photos, and now, in the blink of an eye, this little baby is ten months old. And not only that, he is walking. Like full on walking around! Our fourth session was the whole family again at Scotsdale Farm, where we first met for the maternity photos, a great way to close the circle! Although I hope its not the last time I get to hang with this amazing family! 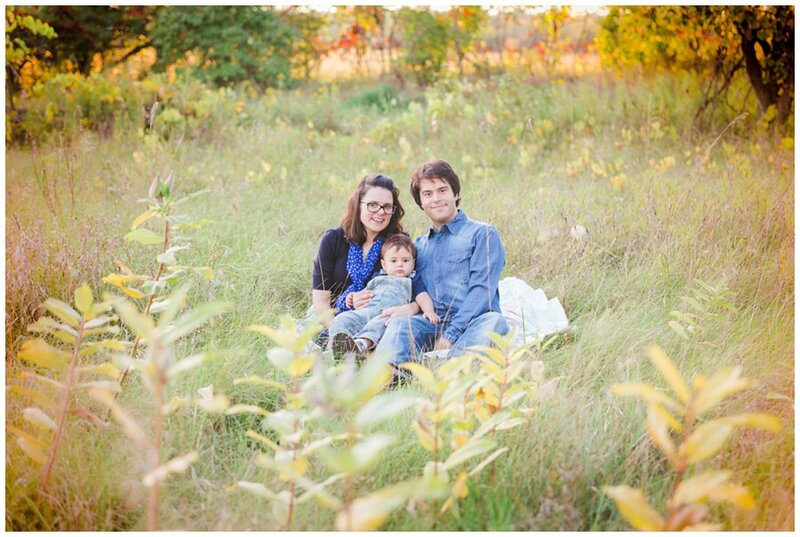 I had a blast this past fall at Rockwood Conservation Area, photographing a day full of new and past clients. Its always amazing when clients come back to see me year after year, and I cannot believe how big the gets have gotten! I met up with these three little girls, sisters, at Colonel Sam Smith park in Toronto for a fun holiday session. Complete with a real tree that we lugged up onto the rocks overlooking Lake Ontario! I am so honoured to be chosen as 1 of 50 photographers across the land to select and photograph a child for the upcoming edition of Beauty Revived Magazine - 50 Beautiful Children. The magazine can be ordered here and there will also be a blog post coming in October that I will link! I knew right away who I wanted to photograph and tell her story - Ruby. I met this family about 2 years ago when Ashley was pregnant with baby Max. They purchased my Grow with Me Package (4 sessions over the baby's first year). 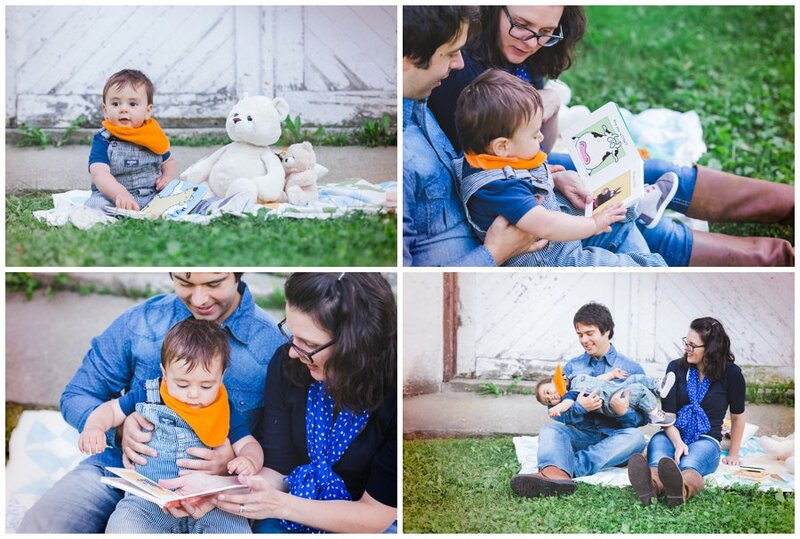 I love when families go this route as we really get to know one another and at the end of the year, all the favourite images get put into a custom designed album for you to look back on forever. And to all you Moms, I am you. I know you worry about losing "those last 10 lbs" or getting the perfect haircut, or waiting until you feel better about something else in your life, but let's be honest here - there will ALWAYS be something, some reason to say "maybe later" and put off booking those family photos. SO MUCH FUN!! I Looooove photographing high school seniors and man, do I wish this was more of a `thing` here in Canada! It baffles me that more girls and guys don't do some real, honest, and fun photographs to remember themselves at this age, a turning point in their lives before they head off to University or College or the workforce. We had so much fun this evening, the light was gorgeous, the girls were rocking their outfits and so pumped to model! I collaborated together with my photographer friends Kristin and Jennifer for this senior shoot, check out their images as well! If you want to book a "BFF Session" like this, or an individual Portrait session, drop me a line here! Click to schedule your Senior Portrait here! Ella`s mom planned the tea party and it turned out beautiful. I am not one for big over the top props, but this worked. We kept it sweet and simple, which is what I am now offering in my new studio! And her outfits! What a girly girl!!! We had to take breaks for wardrobe changes :) So much fun! 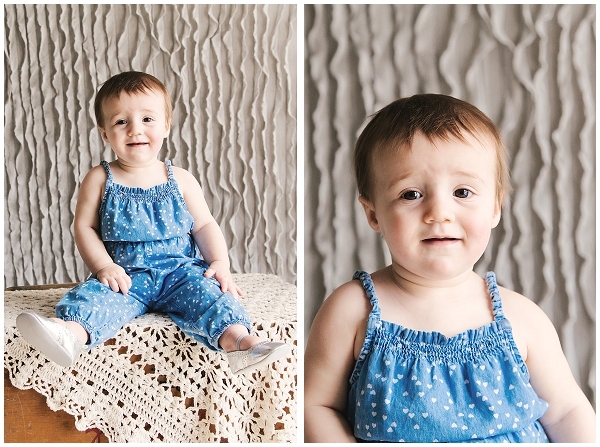 I think Ella should be a baby model, don't you? click here to book your next milestone studio session! One year ago (yesterday to be exact), I met this adorable newborn. He was only a few hours old and I was there to capture his first meeting with big sister and Grandparents. What a thrill! Those precious one-time moments make me love my job to pieces! And now...Logan is ONE! How crazy is that!? 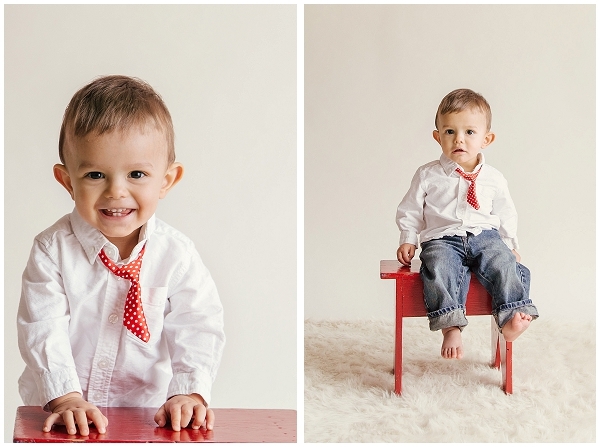 He is sweet and funny and cute and you will see from these photos - a future supermodel! Tyson Beckford's got nothing on this guy! On a side note - I now have an in home studio to capture those little milestones - birthdays, simple portraits, headshots, and more! The decor is simple and bright and natural. Send me a message to set one up! Now Booking Sweet & Simple Studio Sessions! Little Ethan is ONE! I cannot believe it! 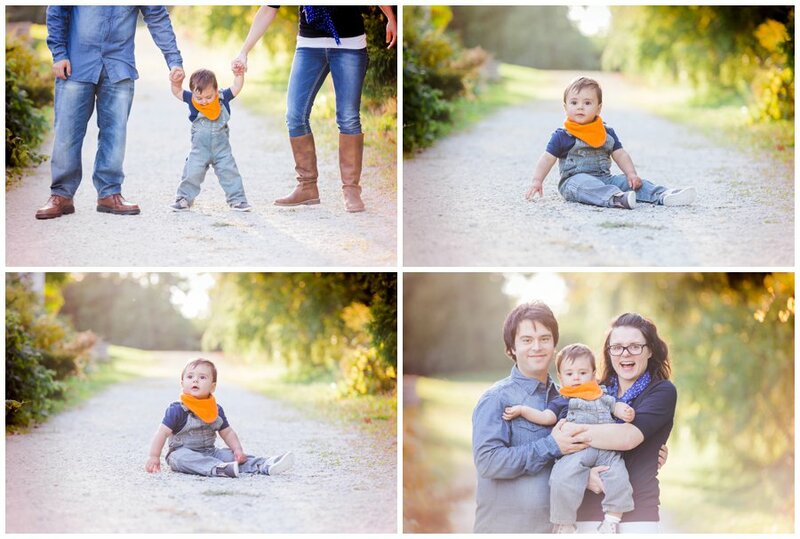 This is the third time I have had the honour to photograph Ethan`s family! First, his beautiful mama when he was in her belly, and then when he was a newborn! Now ONE YEAR! Amazing! SITE DESIGNED BY ALYSSA JOY & CO.